The World Cup may have come to an end this week, but Anthropoliteia was pleased to contribute additional posts in our ongoing coverage of the event. 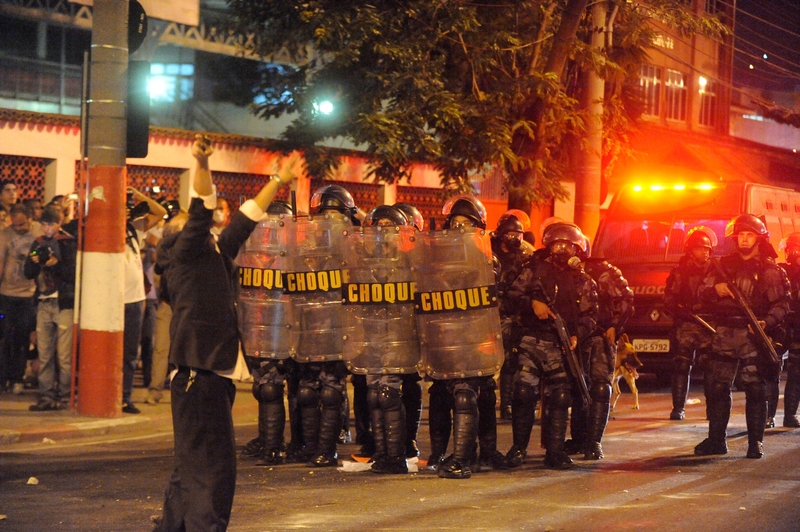 Among them was The Politics of Violence and Brazil’s World Cup by Sean Mitchell. The editors of Anthropoliteia welcome Nick Wong and Stuart Davis with the latest entry in our forum Security in Brazil: World Cup 2014 and Beyond. Our first contact with the Fazenda dos Mineiros community was by chance encounter. We were invited to visit the home of a friend, Gilberto Lima, a community leader who works in Rio de Janeiro and São Gonçalo on children’s rights, among other issues of social justice. Gilberto was the uncle of a friend back in the US who helped one of us prepare for our respective Fulbright terms, and for hospitality’s sake, he invited us over for lunch. What we didn’t know was how much the visit would influence our nine months in Brazil. 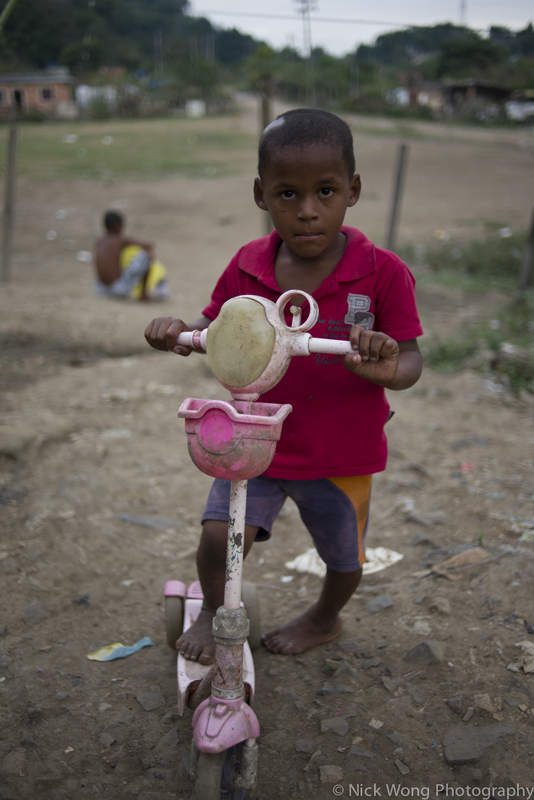 Pacifying Rio’s Favelas: innovation, adaptation or continuity? The editors of Anthropoliteia would like to welcome Ben Penglase with the latest entry in our developing forum, Security in Brazil: World Cup 2014 and Beyond. 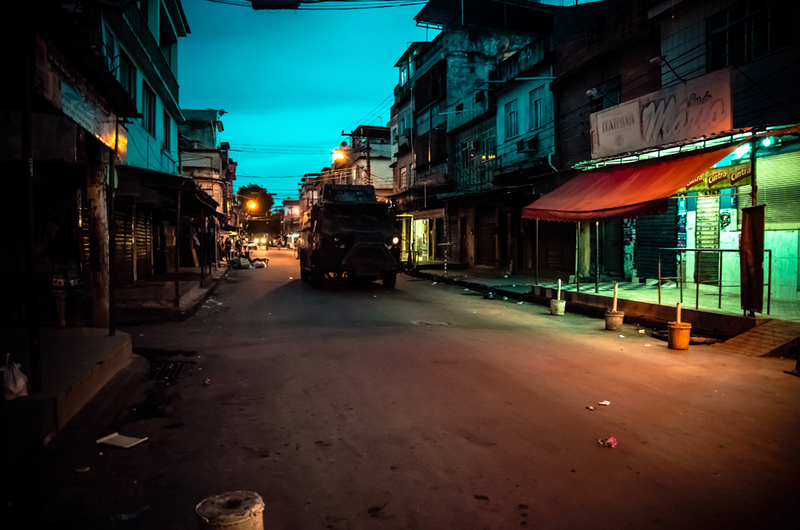 Brazil’s favela “pacification” policy, implemented by the state government of Rio de Janeiro beginning in 2008, is the most recent example of efforts by the Brazilian authorities to produce security. 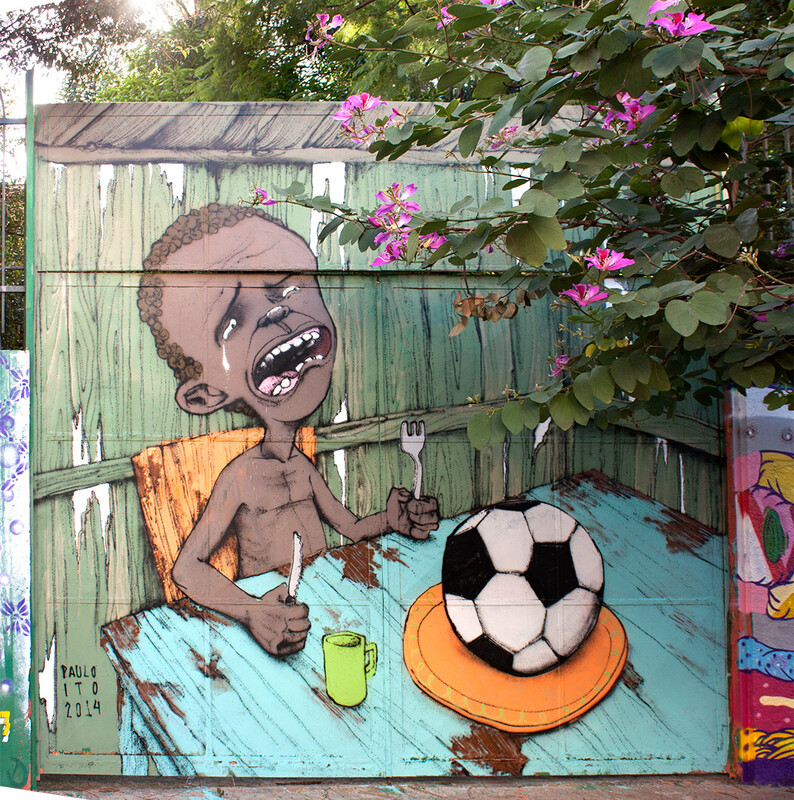 Coming before Brazil hosts the 2014 World Cup this June, and before Rio hosts the Olympics in 2016, and tackling that most visible and now internationally-renowned symbol of urban chaos – the city’s hillside favelas – the policy has attracted widespread attention. 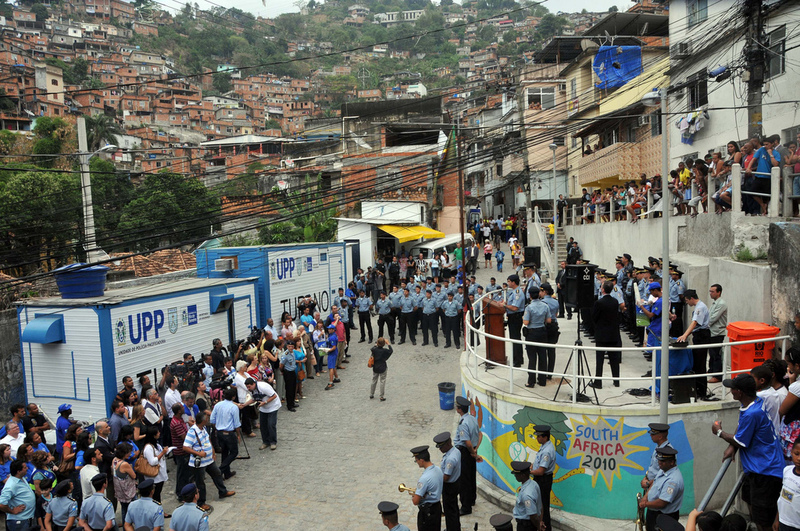 The Rio authorities have lost no opportunity to dramatize the supposed “take-over” of favelas by the army and police – often planting the Brazilian flag in neighborhoods “rescued” from drug traffickers – and the UPP (Unidade de Polícia Pacificadora, or Police Pacifying Unit) policy has become symbolic of a wider attempt by Brazilian authorities to create a safe urban landscape. Yet events in the past two years have called the UPP’s success into question. Shoot-outs between drug-dealers and police in several favelas where UPP units are in place, and a massive protest by residents of the favelas of Pavão-Pavãozinho and Cantagalo after the suspicious death of Douglas “DG” Pereira, have brought media attention to those who question the policy’s effectiveness.